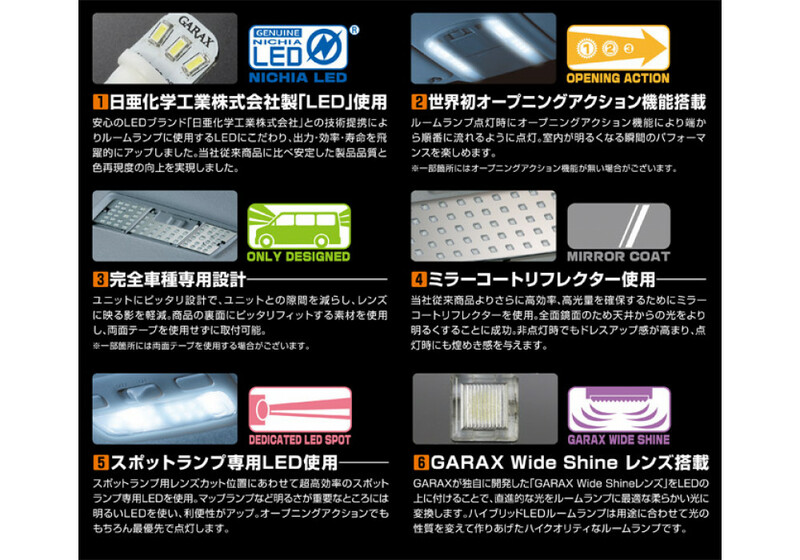 Hybrid LED lamp kit by Garax (Silkblaze) for the ND (2016+) MX-5 Miata. This is the replacement fixture for the map light. This replaces the standard bulb and provides a much brighter light that will also look great in your interior! Please note that pictures are generic, you will receive a ND MX-5 specific light. Garax LED Map Lamp should be ordered at REV9 Autosport https://rev9autosport.com/garax-led-map-lamp.html as they provide the best service and speed we've seen so far!